If you’re on the lookout for 3D printing jobs, or wish to hire experts in 3D printing, our free service is a must visit. We have new additive manufacturing jobs in software engineering, corporate strategy, sales and managerial positions, to name a few. Want to get started in the industry? Read our guide on how to get a job in 3D printing. 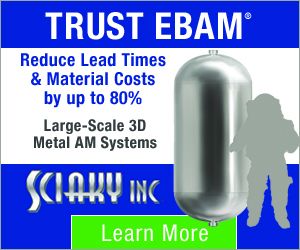 Are you looking to hire experts in additive manufacturing? 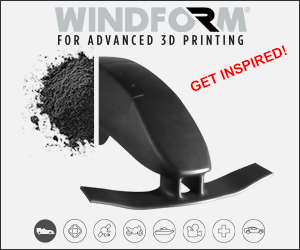 Create a free account and post an additive manufacturing vacancy today. CraftUnique, a desktop 3D printer manufacturer, is looking for a Business Development / International Key Account Manager. 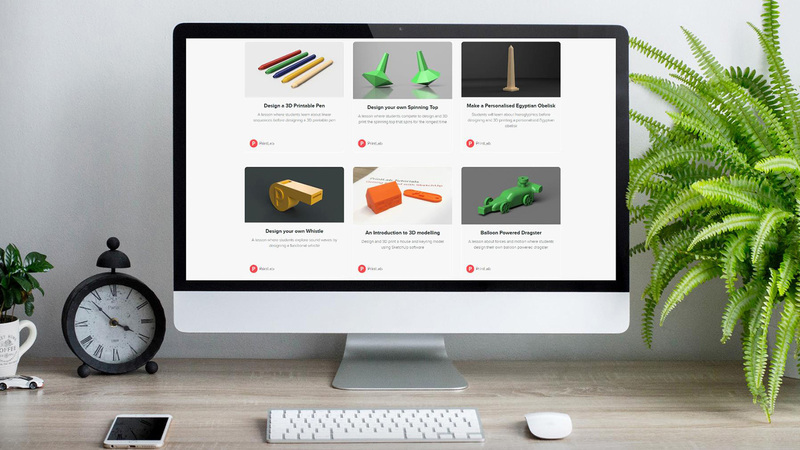 CraftUnique recently partnered with PrintLab, a UK-based 3D printing reseller, to integrate PrintLab’s education portal into the CraftBot Plus 3D printer. The Hungarian company is branching out into selected Western European countries, and is looking for someone with a strong background in B2B sales to tap into the UK, French and German markets. Fluency in English is essential, and speaking fluent German and/or French would be an advantage. The role involves mapping new potential markets and reporting back to the Hungary marketing team. The position includes travelling to Hungary and around Western Europe on a regular basis. Read more and apply today via our website for a chance to begin a new role as Business Development / International Key Account Manager with CraftUnique. Formlabs is looking for a dental expert to join as its new Solution Engineer in Berlin. The role involves building partnerships, training and programs. The ideal candidate would have a comprehensive understanding of the broader medical industry. 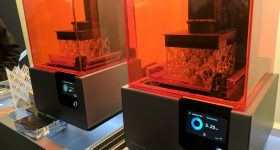 The new Solution Engineer will test dental applications and give direct feedback to Formlabs’s product team in Boston, connect with dental opinion leaders, and create content such as user stories and webinars. For this reason, Formlabs is looking for an all-round expert communicator. Applicants should have at least 2 years of relevant experience with CAD/CAM, and preferably some 3D printing or 3D CAD industry experience outside of dental and medical. This role involves traveling, and applicants should speak an additional EU language besides English. Apply now to become a Solution Engineer with Formlabs. Ski mask 3D printed on the Fuse 1 3D printer. 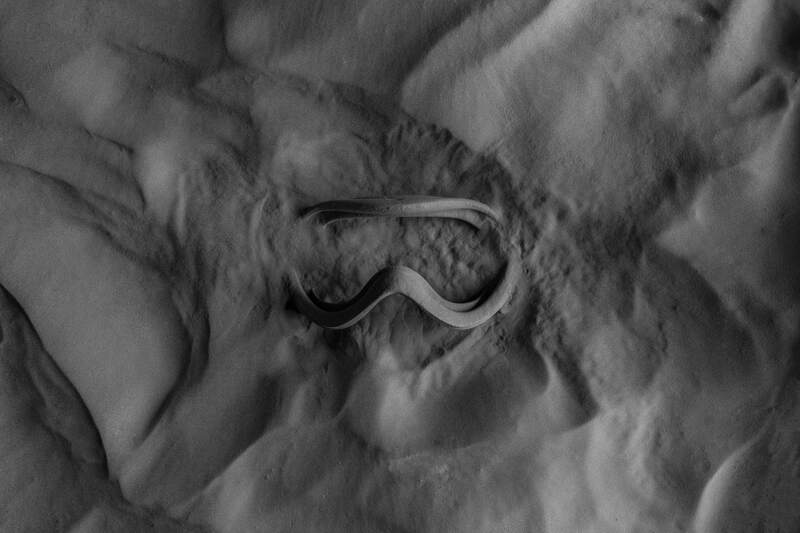 Photo via Formlabs. Formetrix, a metal additive manufacturing materials business, has appointed Scott Pearson as CEO. The company is a spinout of NanoSteel, an advanced materials company based in Rhode Island. Formetrix develops metal powders for binder jet, powder bed fusion and direct laser deposition technologies. Pearson has been working with technology-based companies for 25 years. For the six years prior to joining Formetrix, he was President and CEO of Aquion Energy, a batteries and storage systems company in Pennsylvania. Next March, Formetrix is moving to a new headquarters in Boston, Massachusetts. The Society of Manufacturing Engineers (SME) has reelected Ralph Resnick as the 2019 SME International Director. 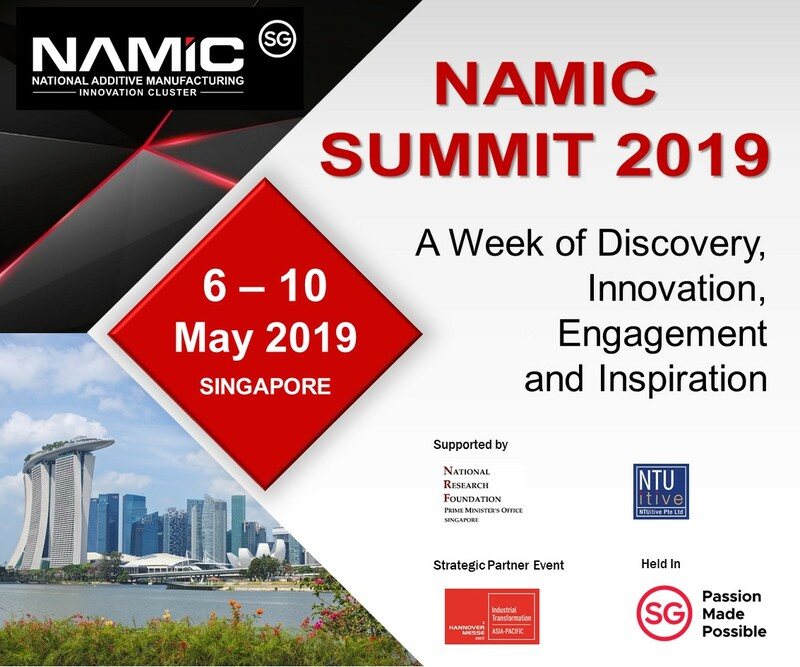 In addition to this role, Resnick is President and CEO of The National Center for Defense Manufacturing and Machining (NCDMM). 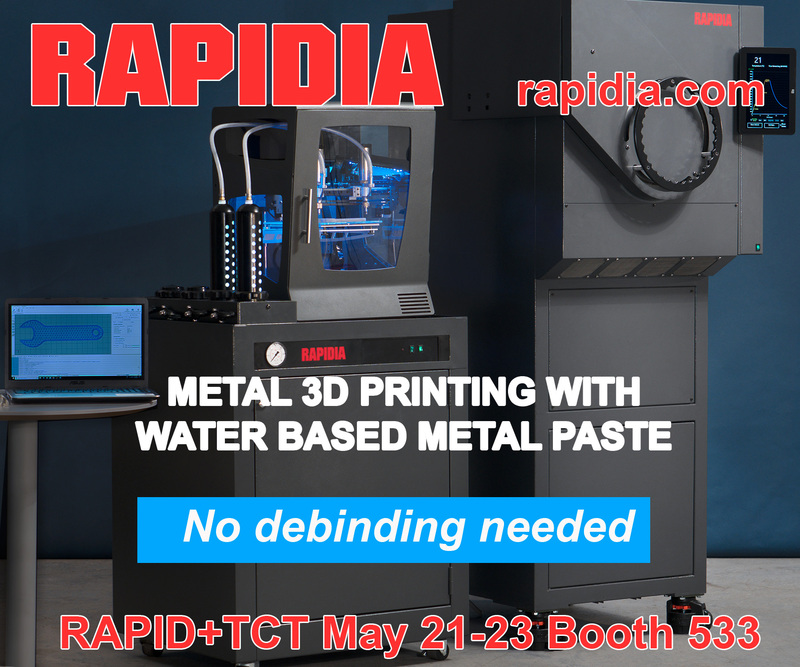 He is a Fellow of SME (FSME), and is also the the founding director of America Makes, the Ohio-based accelerator for additive manufacturing. SME has been operating for over a century as a non-profit association for advancing the manufacturing industry in North America. Last April, SME released its 2018 medical additive manufacturing report, and launched the beta mode of its ITEAM online evaluation platform, which helps manufacturers determine if 3D printing is right for their project. “I look forward to sharing the responsibility of the ongoing growth and viability of this very large and esteemed professional society with my fellow International Directors,” said Resnick. 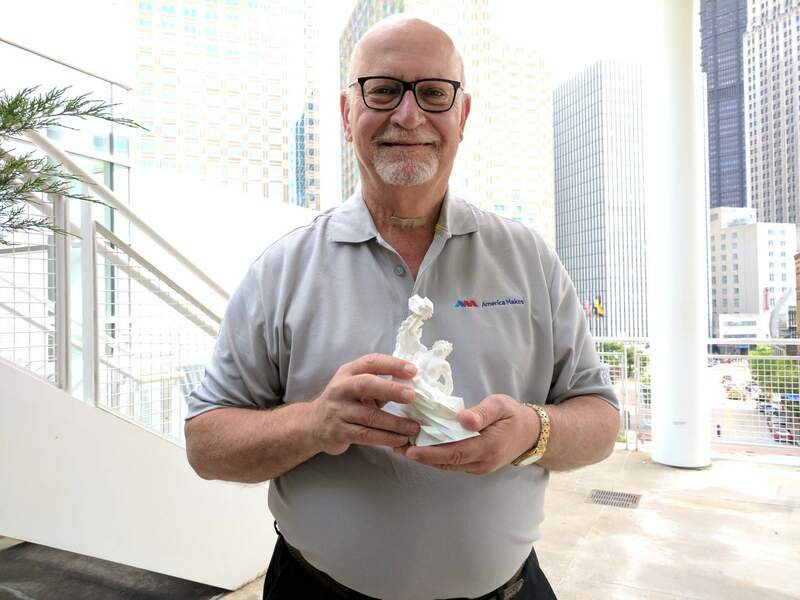 America Makes Founding Director and NCDMM President Ralph Resnick holds a prototype 3D Printing Industry Awards. Photo by Michael Petch. 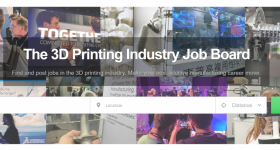 If you’re looking to hire an AM expert for your company, make a free job posting on our 3D Printing Industry jobs site. All the latest 3D printing news is available from your email inbox. Simply subscribe to the free 3D Printing Industry newsletter today. You can also follow us on Twitter and like us on Facebook for updates.